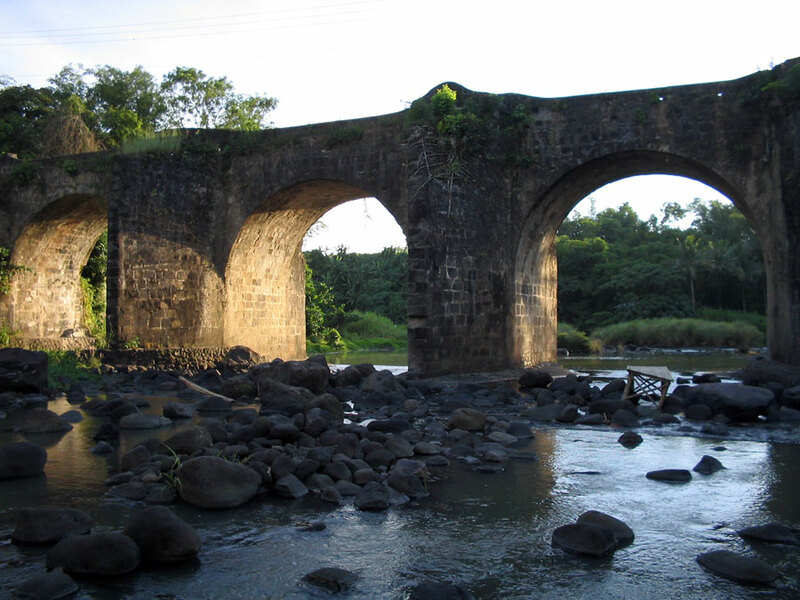 doing research on spanish colonial period bridges in the philippines. anyone of you out there familiar with bridges around the country that you could tell me about. would appreciate it greatly.